Today students set to work on building their boats. With only 44 minutes to finish construction, it was a busy day, but most groups handled the task well. 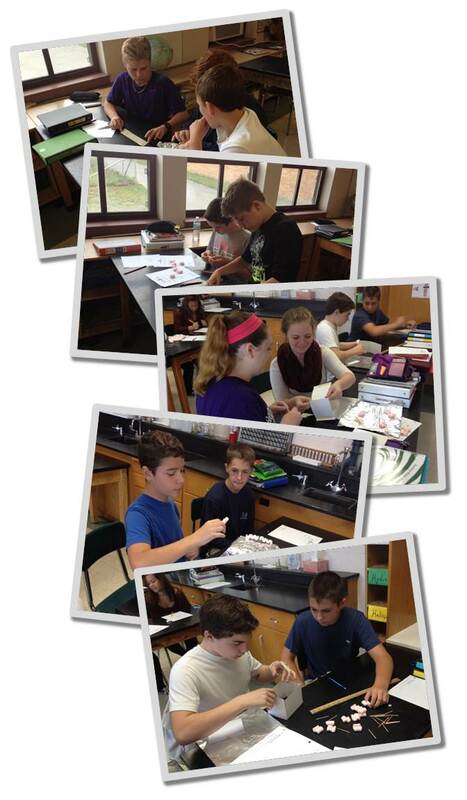 After finishing, students sketched their designs on Page 113, and measured the mass and volume of their craft. Tomorrow is our testing day. Cross your fingers for calm seas!